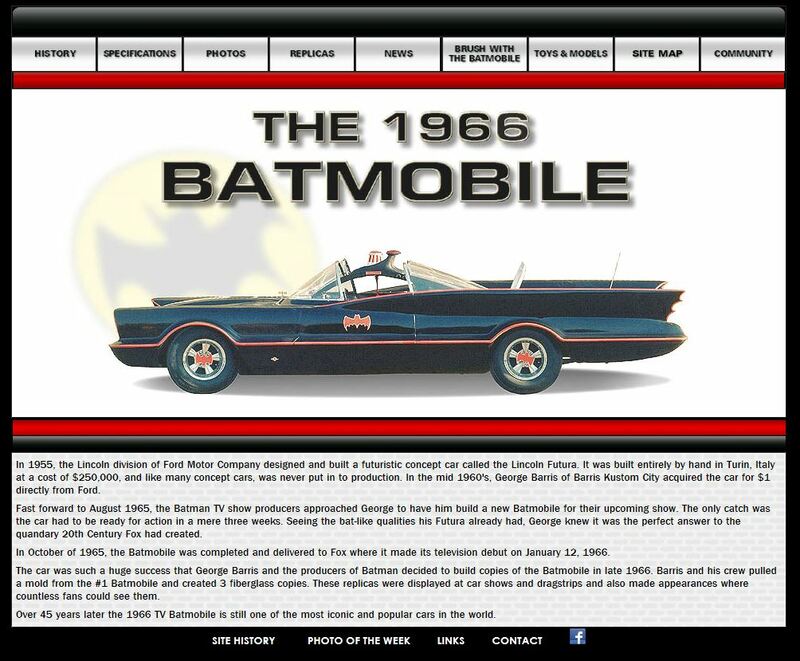 The 1966 Batmobile Website–New Look! 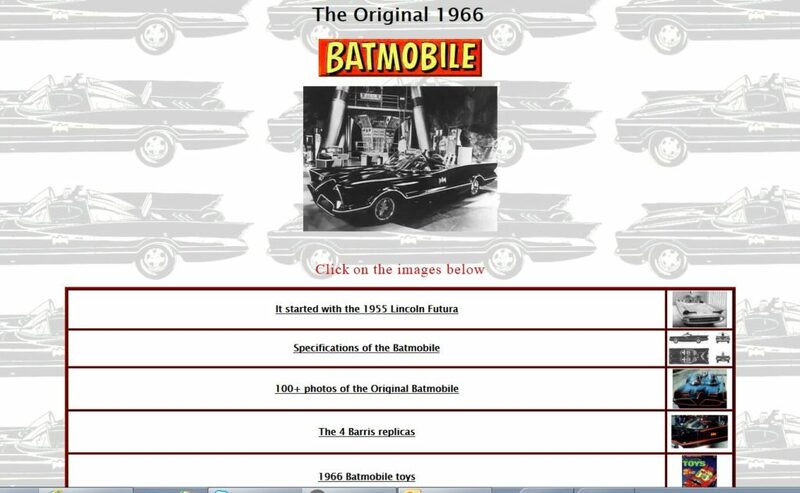 Comments Off on The 1966 Batmobile Website–New Look! 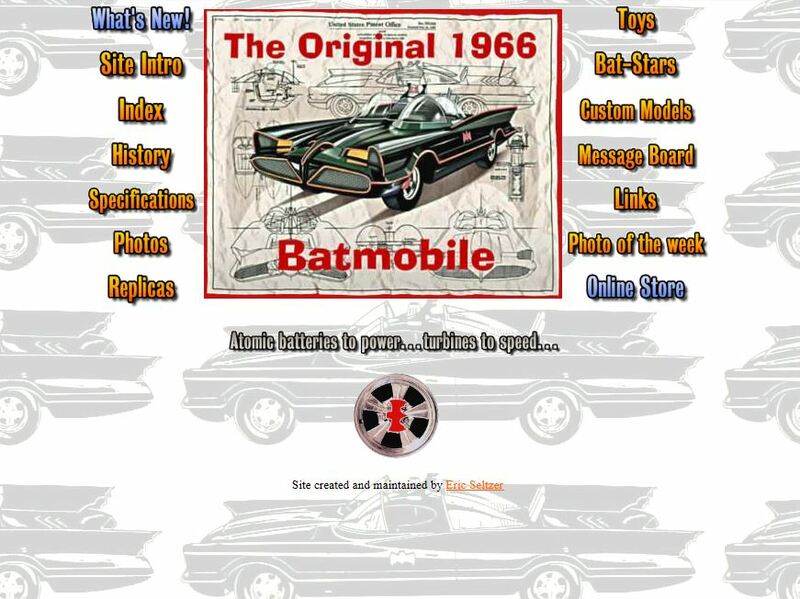 Over 16 years ago, I started this website to share photos and content about the 1966 Batmobile. 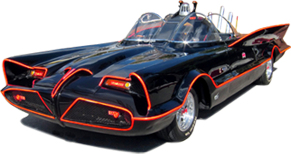 I was not a web designer by trade & I was just a “hack” with some basic software creating a website on my own. Well…8,000,000 visitors later I realized I needed some professional help to update my site and make it look more professional & mobile friendly. 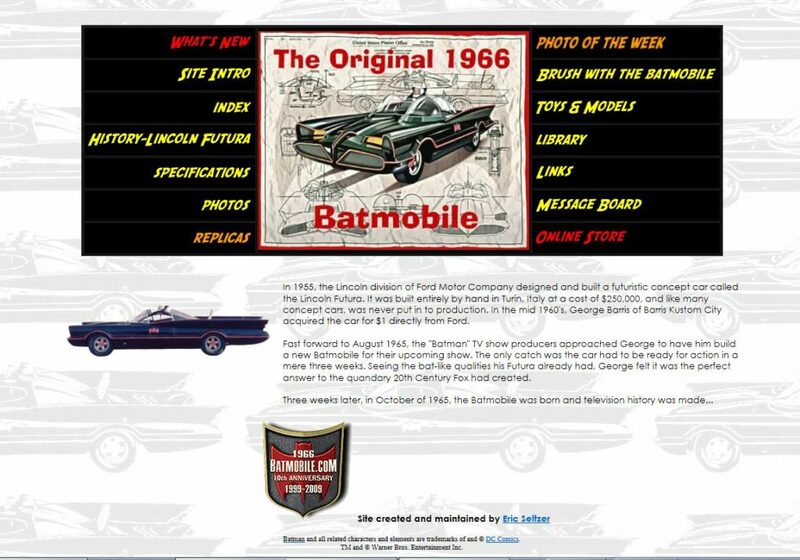 This new, site has over 800 high quality images and many have never been seen before. I hope you enjoy the new content and images.